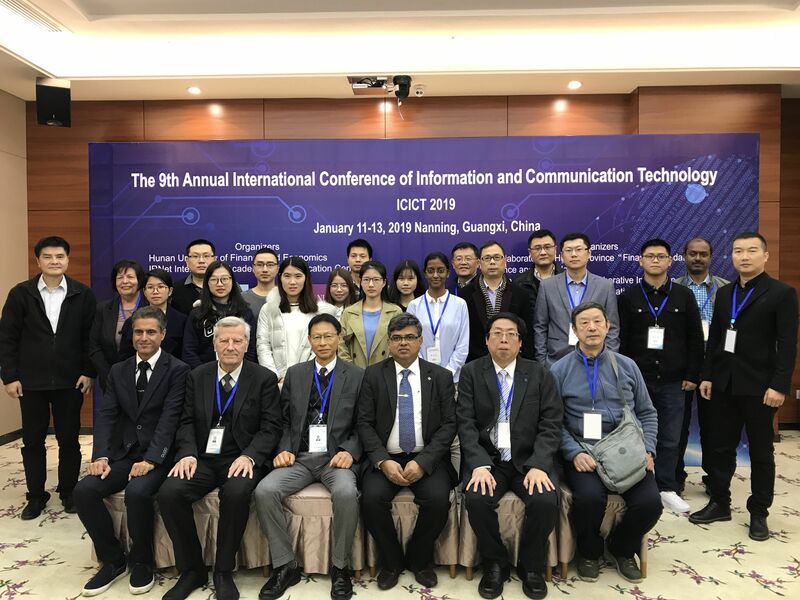 The 9th Annual International Conference of Information and Communication Technology (ICICT2019) will take place in Nanning,Guangxi,China on January 11-13, 2019. Information and Communication Technology have a profound influence on how modern organizations operate. Information Technology supports various organizations for their decision making. New technologies are constantly emerging, which are enabling applications in various domains and services. Information Technology is no longer a functional area within an organization, but is integral to the functioning of an organization. In the recent time, Information and Communication Technology (ICT) is probably the single most important facilitator of the integration process. The strong influence of Information and Communication Technology in shaping the process of globalization, particularly in the productive, commercial and financial spheres, is also widely recognized. Creating economic opportunities and contributing to poverty reduction is another thrust area for the emerging epoch of ICT. 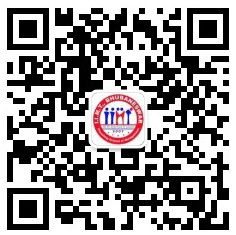 Like every year, 9th International Conference of Information and Communication Technology (ICICT-2019) shall provide a forum for presentation of new research results and demonstration of new systems and techniques in the broad field of information technology and management. The conference aims to bring together developers, users, academicians and researchers in the information technology and business community for sharing and exploring new areas of research and development and to discuss emerging issues facing business organizations in the knowledge economy. 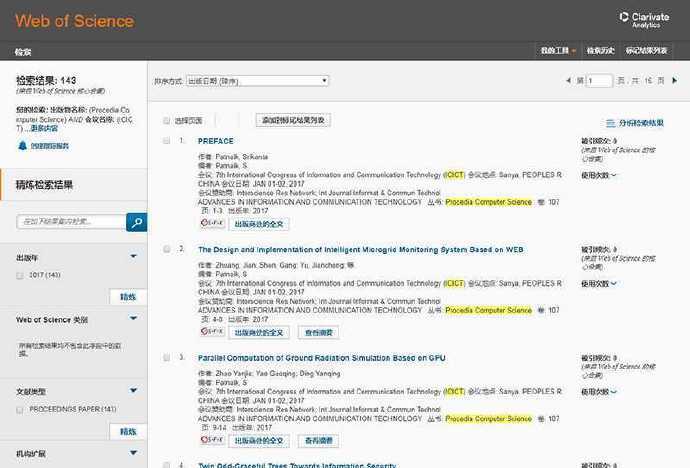 1, All accepted papers will be published by ELSEVIER in Procedia Computer Science ( ISSN: 1877-0509), and it will be submitted to ISI Proceedings (ISTP/CPCI), EI, DBLP, SCOPUS, Google Scholar for indexing. 4.Each paper should be at least 4 pages or longer. 6, Article repetition rate cannot be higher than 18%, otherwise it will be rejected directly. 7, If you have a brilliant contribution in Information and Communication Technology area, and willing to serve as a TPC/Keynote Speaker, Please send your CV via email . 8,If your university is willing to serve as the conference co-organizer, please contact directly.